Each week, a speaker or small panel presents on a social issue, then invites discussion and Q&A. Previous topics include climate change, healthcare reform, and the Monument Avenue statues. Speakers will discuss the water management efforts in RVA and the current stream restorations occurring. This discussion will center around the importance of Trans* inclusion on campus and what can be done about the high murder rate of Trans* individuals. This session will focus on the purpose of the midterm elections and how the results could impact our daily lives. Current and previous presentations can be found online. The speakers and topics of future talks will be posted as they become available. 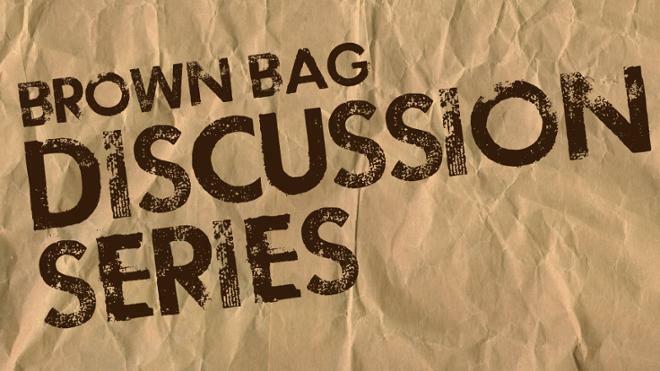 The Brown Bags occur on Fridays from 12:30 p.m. to 1:25 p.m. in the Tyler Haynes Commons room 305 unless noted otherwise. The talks are free and pizza is provided. The Bonner Center for Civic Engagement grew out of the University's long, rich history of community involvement. It prepares students for lives of purpose and connects student, faculty, staff, and community stakeholders in social change efforts that value the knowledge and potential in our communities.